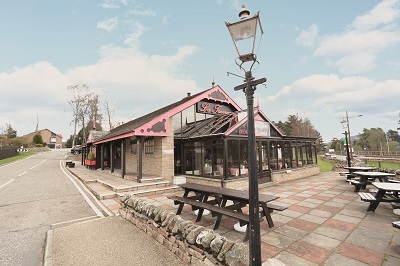 Hospitality and licensed trade specialists Graham & Sibbald have announced the completion of the sale of a popular restaurant in Aviemore. Presented to market in May last year, La Taverna attracted immediate attention from several parties. 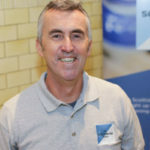 After several months of intense interest, experienced Glasgow-based restaurateur Stephen White agreed to purchase the well-known and profitable establishment. 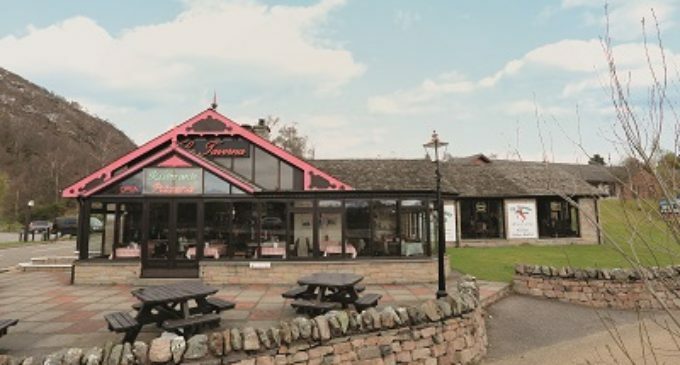 Owned by the Vastano Family for over 40 years, La Taverna sat alongside the High Range Hotel and Lodges, which will continue to be run by the family. Meanwhile, Toni and Nando Vastano will stay on within the company and work alongside Stephen for the foreseeable future. Mr White (pictured above-right) commented: I’m absolutely delighted to join forces with Toni and Nando Vastano in Aviemore. There is a real family feel to this business which is amazingly well run. The deal was assisted by Johnston Carmichael and Anderson, Shaw & Gilbert for the vendors, and Scott Wyper of BTO Glasgow for the purchaser. The sale of the shares of the business allowed Graham & Sibbald to exceed the asking price of £1.75m. For more information on this and other properties marketed by Graham & Sibbald, visit www.g-s.co.uk. Click here to download their latest market analysis of the Scottish licensed trade market.